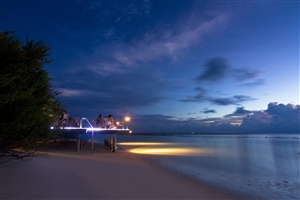 Indulge yourself with the Maldives holiday you have always dreamed of by booking a stay at the Embudu Village resort in South Male Atoll. 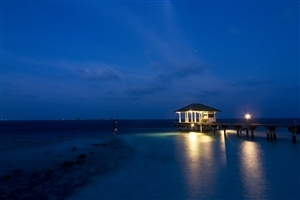 A popular choice for those looking to experience Maldives without exceeding the budget, Embudu Village also entices with its regular diving excursions and elegant accommodation, which includes overwater bungalows. 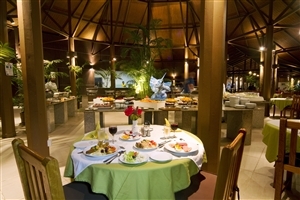 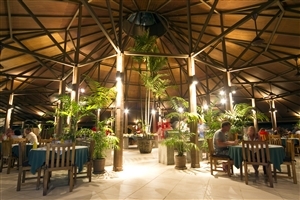 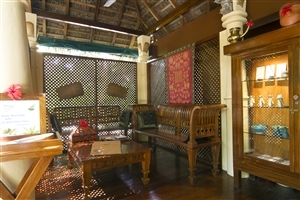 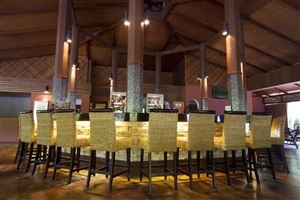 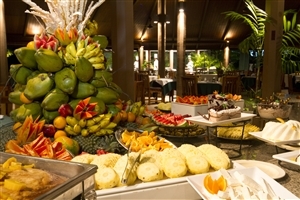 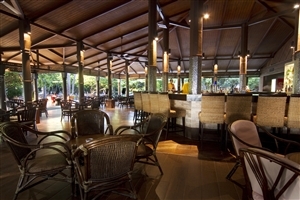 Facilities at Embudu Village include an on-site restaurant and the Serena Spa. 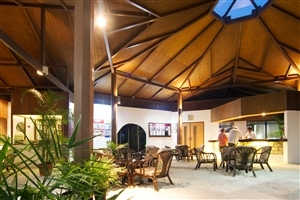 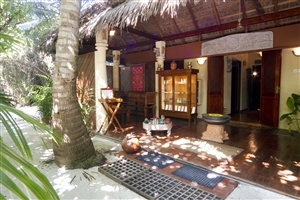 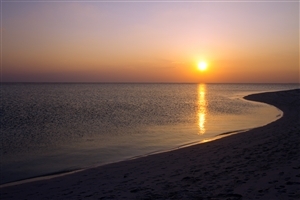 Discover the paradise of the Maldives without exceeding your budget by booking a stay at the enticing Embudu Village resort, in South Male Atoll. 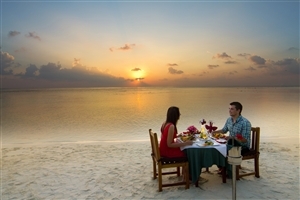 Surrounded by shimmering lagoons and fringed by a white sand beach, the Embudu Village resort offers practical and comfortable accommodation, including a selection of lavish overwater bungalows. 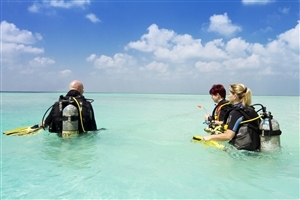 A popular choice for those keen to explore the Maldives’ breathtaking underwater world, Embudu Village offers numerous diving excursions, for both novices and experienced divers. 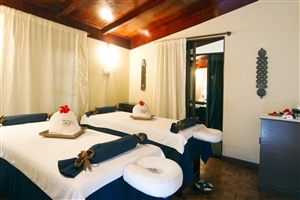 Facilities at Embudu Village include an on-site restaurant and the Serena Spa. 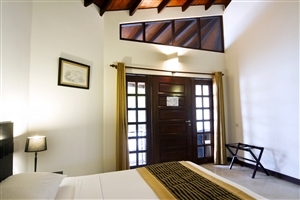 The Superior rooms at Embudu Village offer generous proportions and an airy décor to ensure you get the most from your stay on this pretty Maldivian island. 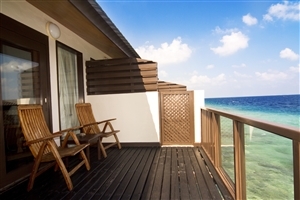 The Water Bungalow enjoys a privileged location above the lagoon for stunning views and easy access to the waters. 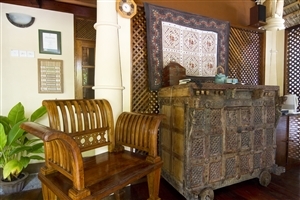 Upgraded amenities include a satellite television.